It’s extremely difficult for me to thoroughly accept sabermetrics. It’s not that I don’t get it, but as a former ballplayer I’ve become accustomed to evaluating talent with my own eyes. No, this isn’t 100% accurate, but neither is a mathematical equation. Numbers will determine neither a player’s heart nor effort. However, sabermetrics have allowed all sports, especially baseball, to better explain one’s value to a specific team. Using sabermetrics I’ve been able to better understand a player’s value, not only as an individual, but as a team contributor. This week, I want to concentrate on Wins Above Replacement (WAR). I consider myself a baseball mind that sees the full spectrum of players’ worth. Yes, we have players that are offensive giants just as we have those that are defensive specialists. What about the other aspects of baseball? How about efficiency running the bases, defensive runs scored, and the value in regards to players coming off the bench? That’s where WAR comes into play. Note: Positional Adjustment takes into consideration the varying degree of difficulty among positions. League Adjustment takes into consideration the differential variation among National League & American League. Each week I’ll be evaluating two players. Each evaluation will be based on one position player and one pitcher. This week, while the concentration is on WAR, I will talk about two 2015 leaders who switched teams. This week’s hitter will be focused on Jason Heyward who joined the Chicago Cubs after spending 2015 with the St. Louis Cardinals. This week’s pitcher of focus is Zack Greinke who signed with the Arizona Diamondbacks after spending three seasons with the Los Angeles Dodgers. Both players are vital to MLB rosters, and each player can pay huge dividends to fantasy owners. The most sought after free agent after the 2015 season, Jason Heyward brings many talents to the baseball field. Through six seasons, Heyward has hit 97 HR with 352 RBI, and a .268 average. However, these stats don’t tell the full story. Heyward is arguably the best defensive outfielder in MLB and has averaged a WAR of 5.11. Along with his superior glove, Heyward has been successful 76% of the time while stealing bases. If you’re looking for an all-around player, Heyward would fit the bill. At 6’5″ 240lbs, it’s always puzzled me why he hasn’t been a continual 25+ HR/year hitter. At 26, he’s still young enough where his power should develop within the next four to five years. Jose Bautista, one of the most reliable home run hitter since 2010, didn’t make power gains until his seventh season in MLB. This isn’t unordinary. Some players take longer to develop power. They make adjustments, concentrate on contact, and eventually become solid, all-around hitters. The 2015 season saw Heyward rank 15th in WAR amongst all Major League players (6th offensively of all MLB OF), 13th in defensive WAR, and 36th in offensive WAR. He lead the 2015 Cardinals with a .293 average and 23 stolen bases. He also was second with 79 runs scored, first with 160 hits, and fifth with 60 RBI. The stat that means the most to me is his .990 field percentage with 303 chances. His value cannot be stated through stereotypical stats of average, home runs, and RBI. The Cardinals ranked 20th in team fielding percentage, and it could’ve been worse if it wasn’t for Heyward. He brings a strong arm, good range, and solid route-running to right field. Theo Epstein has always been ahead of the curve when evaluating talent. I thought $184mil over eight years was high, but one can’t disregard the fact that Heyward is a great defensive outfielder, great base-runner, and has yet to enter the prime of his career. Again, teams always overpay in free agency, but Heyward could be the all-around player that helps the Cubs finally end a curse that’s spanned 107 years and counting. Arguably the top free agent pitcher, Zack Greinke had nearly won the NL Cy Young, falling 22 votes shy of Chicago Cubs pitcher Jake Arrieta. Greinke ended his 2015 campaign having gone 19-3 with a 1.66 ERA and 2[00:40] K:BB. Greinke was 1st in the National League with an ERA (1.66), tied for 2nd in wins (19 [Arrieta lead with 22]), and 11th in strikeouts (200). It was the fifth time in seven seasons where he accumulated 200+ strikeouts. He’d been durable averaging nearly 27 starts per season. His value can easily be seen through typical statistics, but he’s worth more than that. In 2015, Zack Greinke was 3/4 WAR higher than the second place pitcher Jake Arrieta (8.57). There is possibly a direct correlation between Greinke’s phenomenal WAR and the fact that he played with MLB’s top ranked defensive team in 2015. Still, I find it amazing that Greinke played second fiddle to ultimately MLB’s best pitcher in Clayton Kershaw. However, the only stat that Kershaw bettered Greinke in was strikeouts (301-200). There’s no questioning Dave Stewart went out and acquired two top arms for Arizona in Greinke and Shelby Miller. The 2015 Diamondbacks ranked 17th in MLB with a 4.04 ERA. Of the 16 teams with a better ranking, nine cemented playoff spots out of ten teams. Only the Texas Rangers, ranked 23, were not ranked higher than the Diamondbacks in team pitching. Greinke leaves a Dodgers lineup that ranked 19th in team hitting for a Diamondbacks squad that was 7th in 2015. While Arizona may not be friendly to pitchers, I truly believe this won’t have a major impact on Greinke. He may see a small incline in ERA, but his other peripherals should not take a hit. 2016 should be another season in which Greinke dominates with a sub-2.50 ERA, 15+ wins, and 190+ strikeouts. Oh! And the best part, while Greinke’s 0.84 WHIP was best in MLB, he owns a career WHIP of 1.18. 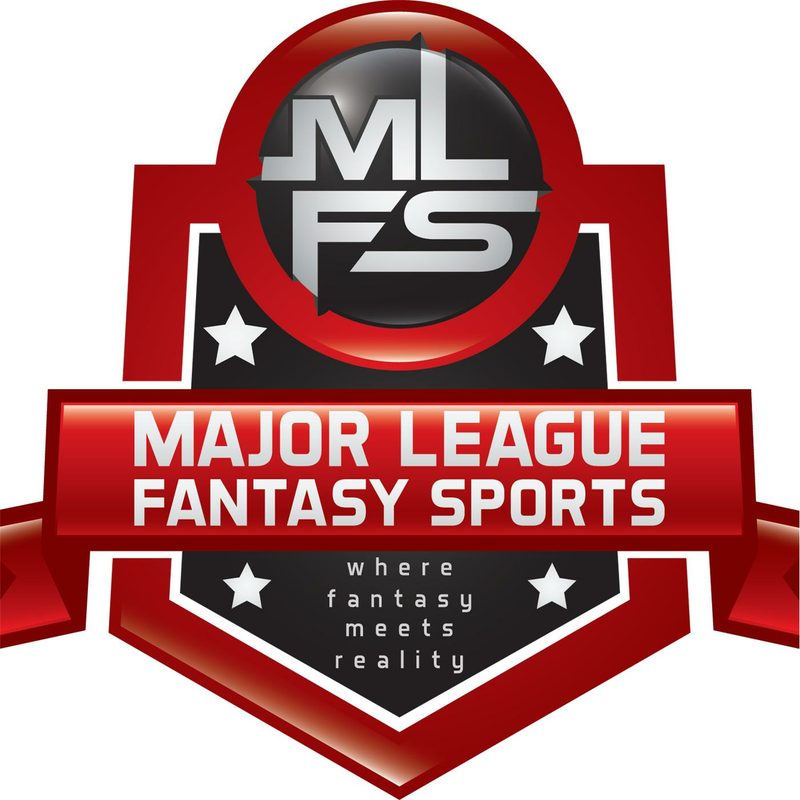 Are you looking for a more exciting Fantasy Football experience in 2016?